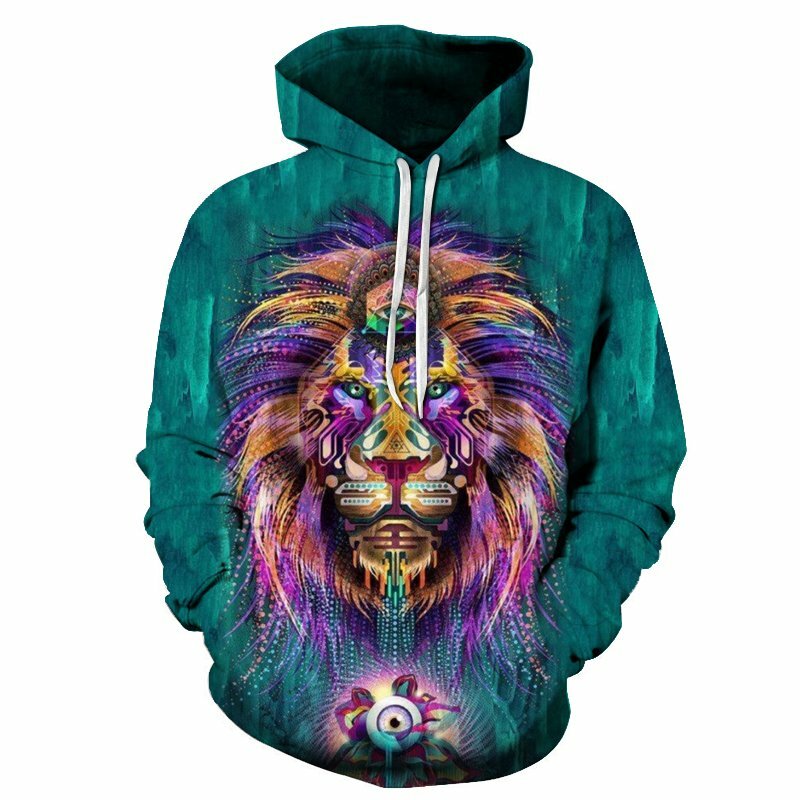 This psychedelic lion hoodie features a huge lion head in the middle of the hoodie. The lions face and hair is painted in various colors. 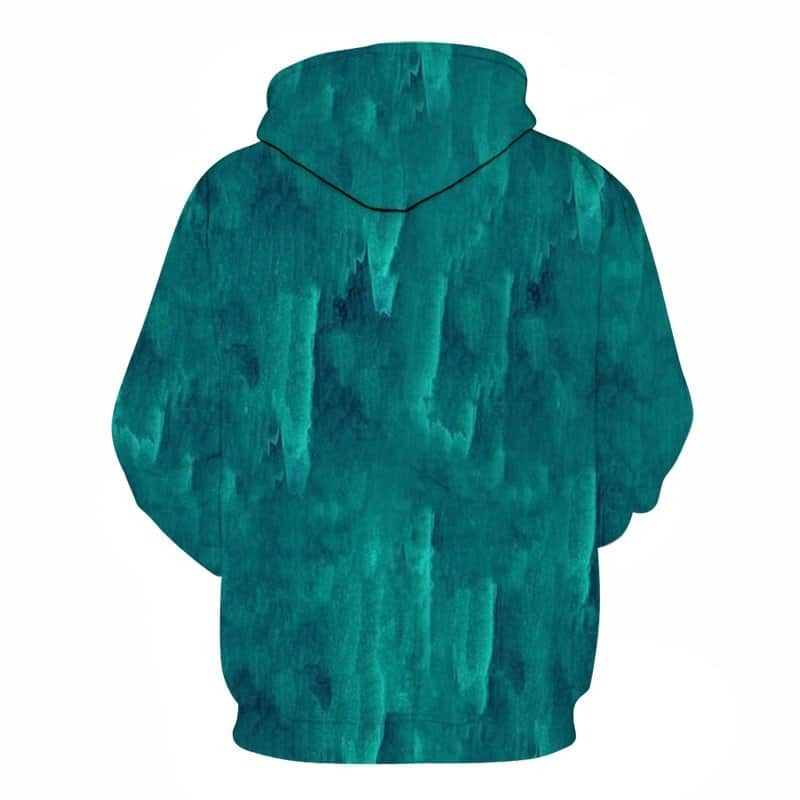 With a green dripping pattern as the backdrop, this is one psychedelic hoodie, perfect for festivals and events. The hoodie is comfortable to wear, looks fashionable and is wearable anywhere. It was designed for both male and female.